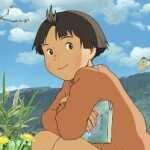 The Japan Foundation, in conjunction with community partners, will hold four free screenings of Japanese animated films at the historic Revue Cinema on Roncesvalles Avenue. 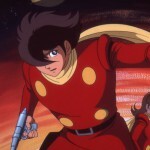 The titles include cult classics Cyborg 009 (1980) and The Dagger of Kamui (1985) and the children’s film Mai Mai Miracle (2009). 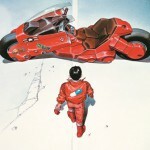 The series will conclude with a screening of Akira (1988), one anime’s most influential and beloved films. 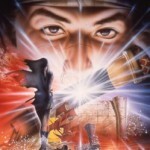 All four films will be presented in Japanese with English subtitles, using 35mm film prints. Please visit each event page for details and registration information. Directed by Masayuki Akehi,1980, PG, 131 min. Directed by Sunao Katabuchi, 2009, G, 95 min. Directed by Rintaro, 1985, PG, 132 min. Directed by Katsuhiro Otomo, 1988, AA, 124 min. 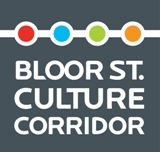 The Revue Cinema has operated almost continuously for 102 years in historic Roncesvalles Village and in 2007 began operating as a not-for-profit community centre and theatre with a mandate to promote cultural enrichment through film and educational events. In 2013, The Revue underwent a complete upgrade to digital film projection while retaining the ability to screen 35mm prints, thanks to a grant from the Ontario Trillium Foundation. This fall, The Revue was awarded a second Trillium grant for aesthetic improvements and repairs.